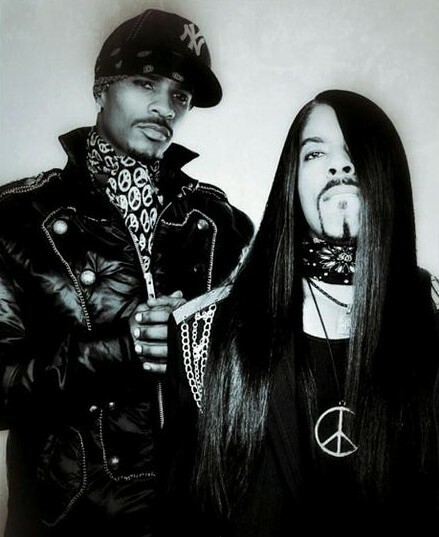 Ahmad “Real” Givens was laid to rest in California last Thursday. His emotional service was attended by family and friends, including brother Kamal, aka, “Chance,” who posted quite a few pictures from the funeral on social media. At the end of the day these two guys were devastated and I had to constantly assure these guys that everything will be OK. At the end of all this fellaz this is gonna make you boys stronger even though this hurts us all so let's hold hands as we pray. @luenell Thank you for always being there when we need you we love you and Thank you for always giving @realstallionaire a good laugh, he loved the hell out of you and he loved his hat you gave him! Tell #NewYork we love her and Thanks for coming to the funeral. This kid right here takes my breath away! @realstallionaire son lil mahdi asked his mom to take him back to see his father today and the expression on his face is priceless! I see he's gonna walk a spiritual path like his father and I'm gonna be here to help walk you through it lil Mahdi. You make me feel like my brother is still here when I look into your eyes lil Mahdi and one day you will realize how great your father was. Love you forever buddy and one day you will look back at all this and smile because your dad was the Best! #Stallionaires4Life #Stallionaires #welovereal my @51minds family made me this So I thought I'd share this! While not everyone may understand his choice to post the images, if it helps him get through this time, that’s what matters.